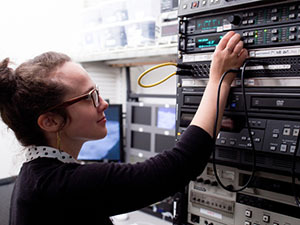 Moving Image Preservation of Puget Sound is a a non-profit formed in 2014 that enables archives, libraries, and museums, as well as arts, science and heritage organizations, to convert their legacy video recordings to digital formats, allowing new access to our region’s cultural heritage. 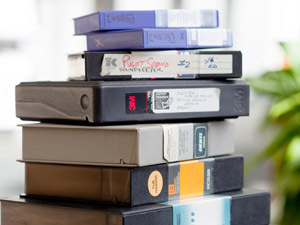 MIPoPS assists organizations that have documentaries, oral histories, art and dance video, public works video, industrial and educational video, “orphaned” films and other material on videotape. We help identify and appraise, digitize and make accessible these materials, and emphasize free access to the content to the general public. MIPoPS is funded by 4Culture, NEH and NHPRC and welcomes donations from individuals. Visit our blog to find out what MIPoPS is up to! 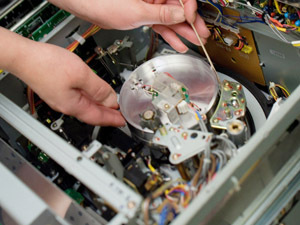 Moving Image Preservation of Puget Sound is a non-profit 501-(c)(3) corporation formed to help preserve our cultural heritage by assisting archives, libraries, and other organizations with the conversion of analog video recordings to digital formats according to archival best practices. © Copyright 2018 - | © Moving Image Preservation of Puget Sound | All Rights Reserved.